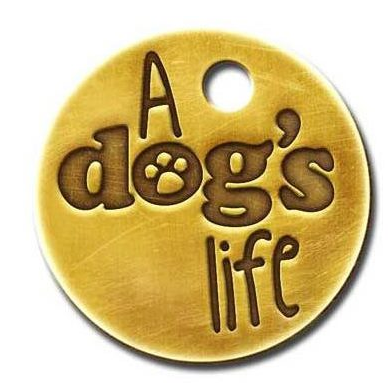 A Dogs Life is an non-profit group whose volunteers work hard to give pound dogs the chance of a better life. We rescue stray and surrendered dogs that are not reclaimed or rehomed from Dunboyne Pound which is the pound for South Dublin County Council. From 1st Jan 2010 we also looked after Dun Laoghaire/Rathdown Council dogs that were coming to the pound facility but as of 1st Feb 2012 these dogs are now going to Ashton Pound instead. We are a registered charity and our number is 18640. Since we started work with the pound in 2006 the percentage of dogs put to sleep has fallen from 24% in 2005 to just 4.5% in 2009. Dunboyne Pound takes in approximately 1000 dogs a year.